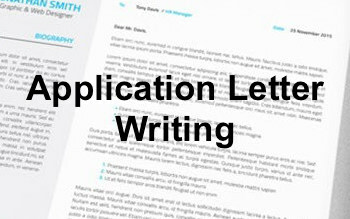 Resources to support job applications, including resume and application letter writing and preparing for interviews. Adapt this RESUME and COVER LETTER template to your needs and be sure you’re application isn't overlooked! 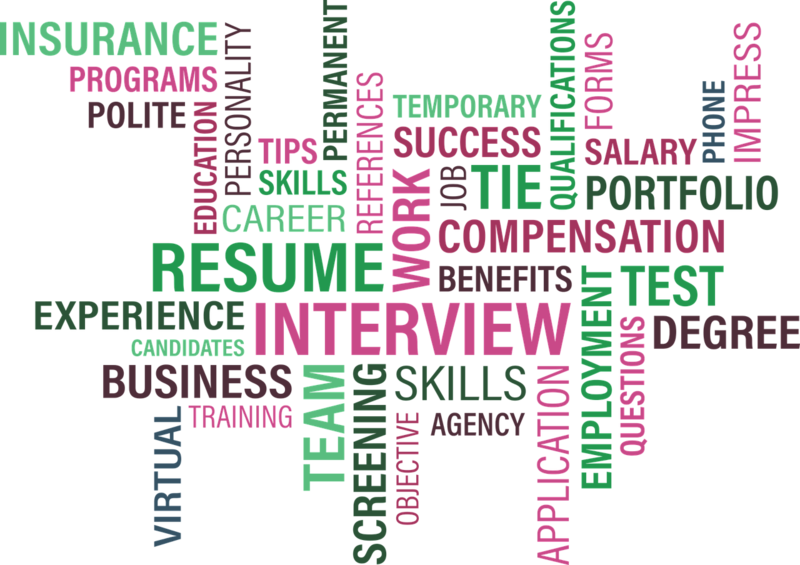 Whether you are applying for a graduate program, a casual or part-time job or full-time employment, it is likely that you are competing against many other applicants. To be in for a chance, it is important that your application stands out from the rest. 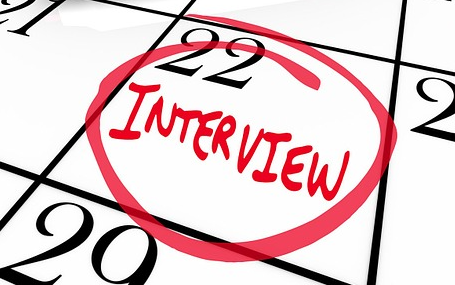 The information and resources available in this guide will help you prepare your written application and plan for an interview to improve your chances of getting the job. The world's largest professional network. Easy and free resume maker. 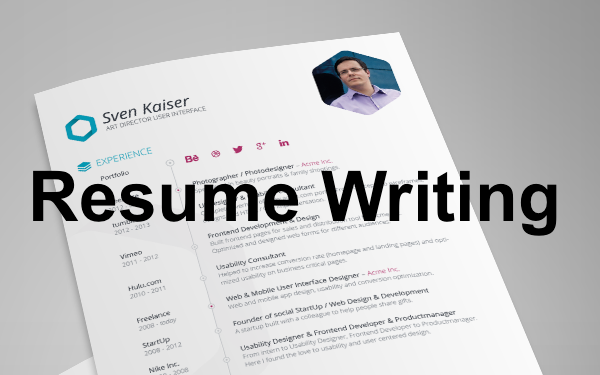 Take the hassle out of resume writing.